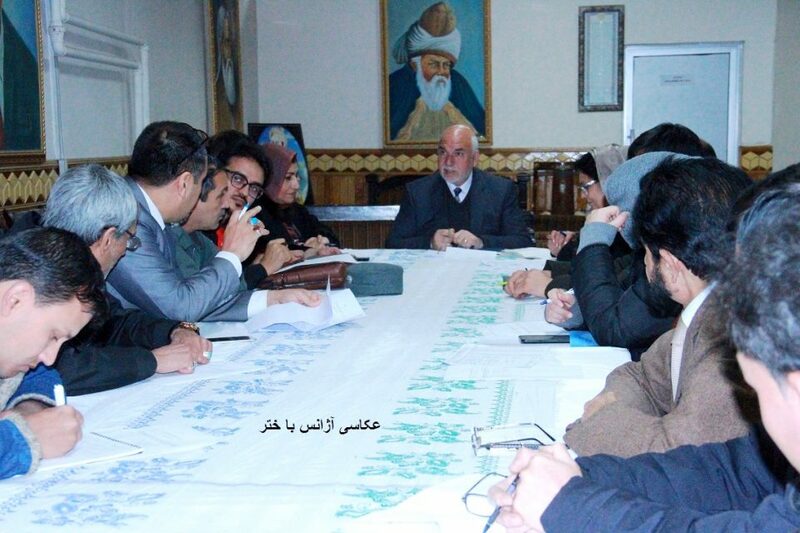 KABUL: chaired by deputy minister of information and culture on cultural and art affairs, Prof. Mohammad Rasul Bawary, the commission to hold Nowruz held its last session, Bakhtar News Agency (BNA) reported on Tuesday. According to the agency, the tasked committee’s members presented their reports and stated their preparations to gloriously hold the New Year. Appreciating the relevant committees particularly the security committee’s functions, Prof. Bawary said Nowruz was the people’s festival not the government and they should further be considered to better hold the event, BNA added. He added all MoIC directorates have been instructed to hold Nowruz in a best way.